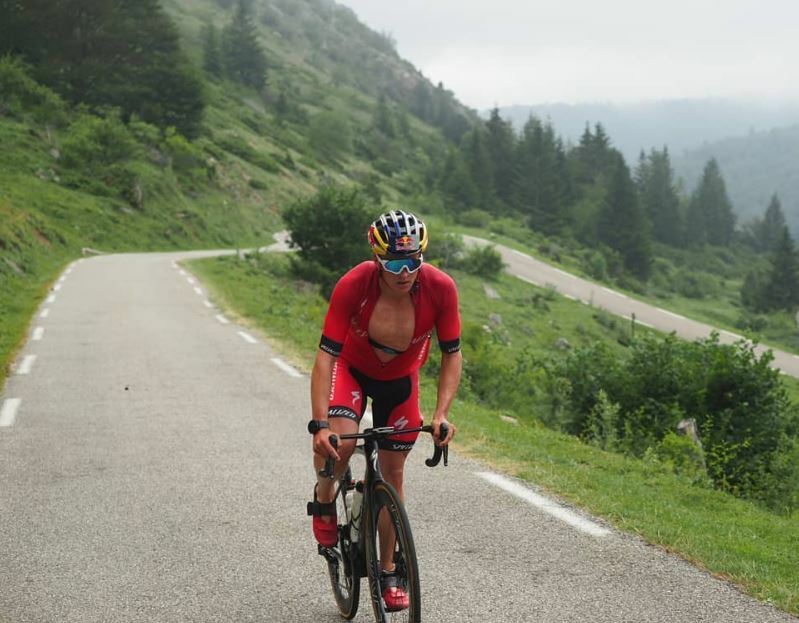 Kristian (24) from Bergen, Norway is one of the best triathletes in the world, finishing 3rd in the 2017 and 5th in the 2018 ITU World Triathlon Series (WTS). 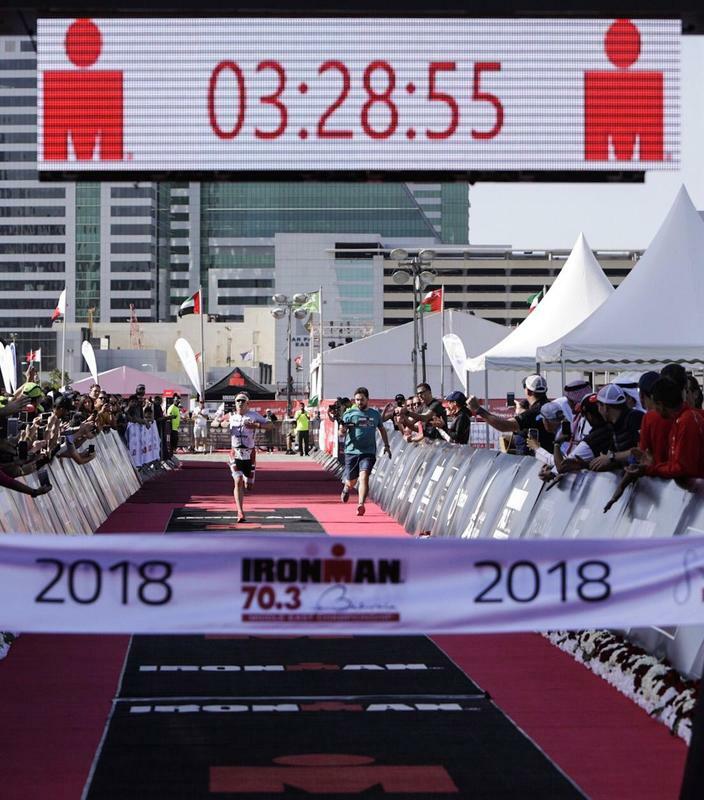 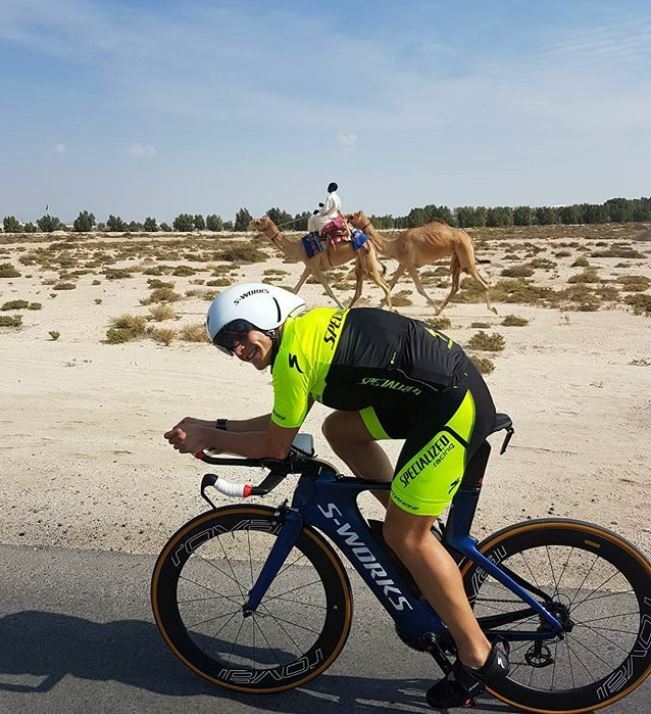 Kristian has also wow the Ironman 70.3 Middle East Championships twice and holders the current Ironman 70.3 World Record (03:29:04). 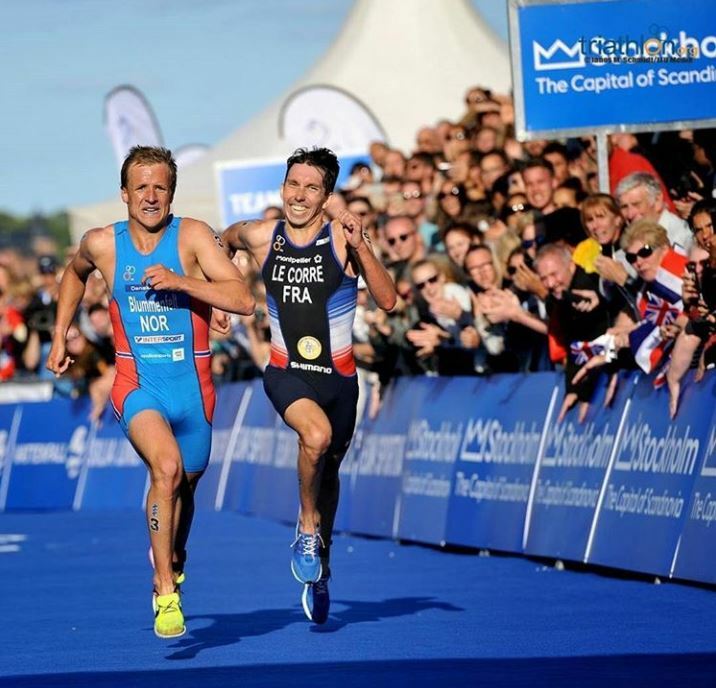 Originally coming from a swimming background, Kristian was also one of Norway's best junior distance runners and competed in the 2011 European Cross Country Championships as a junior. 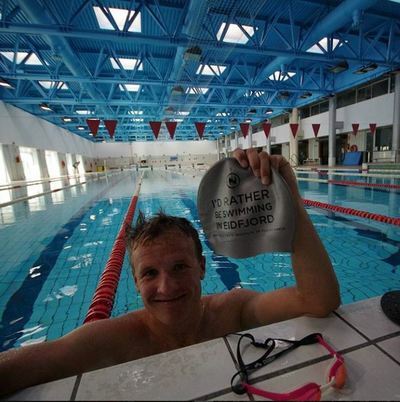 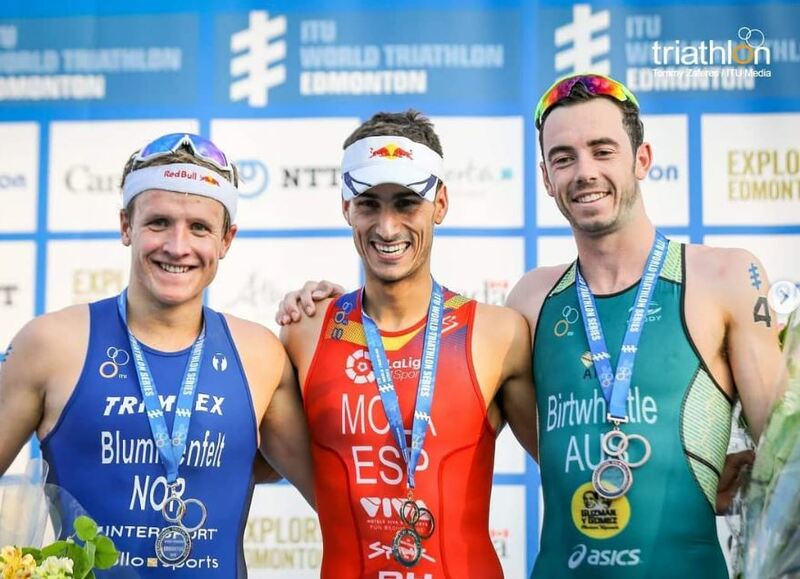 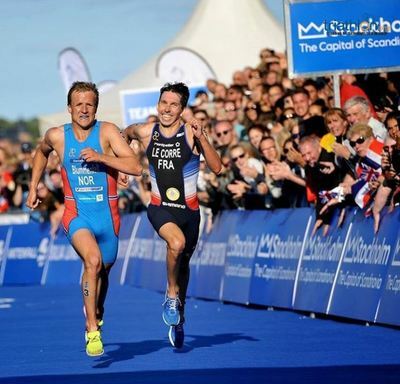 His first major success in triathlon came at the 2015 European Championships where he won bronze. 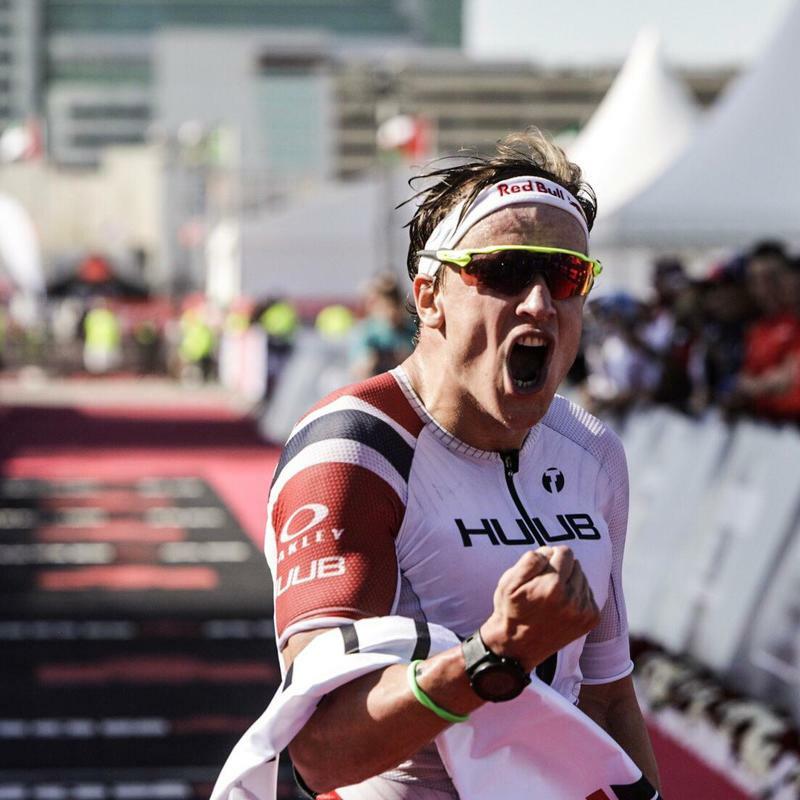 Since then, Kristian has won multiple ITU World Cup races, podiumed at eight WTS races and won Super League Jersey in 2017. Kristian also represented Norway at the 2016 Rio Olympic Games. 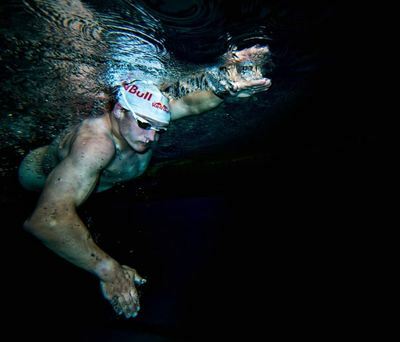 Kristian currently has two goals to become the WTS and Olympic Champion. 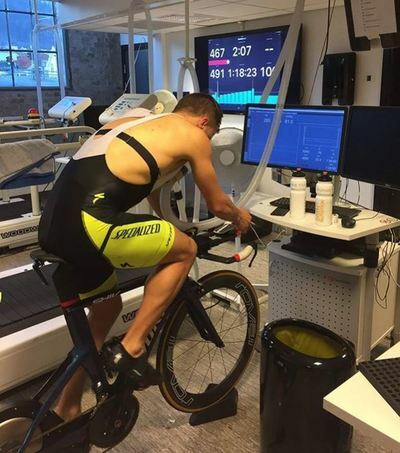 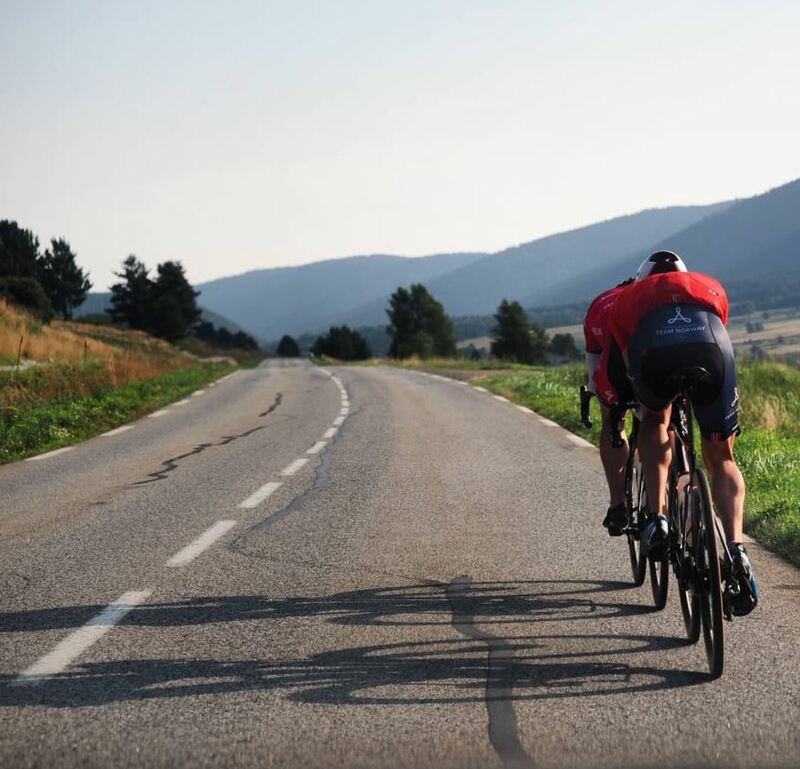 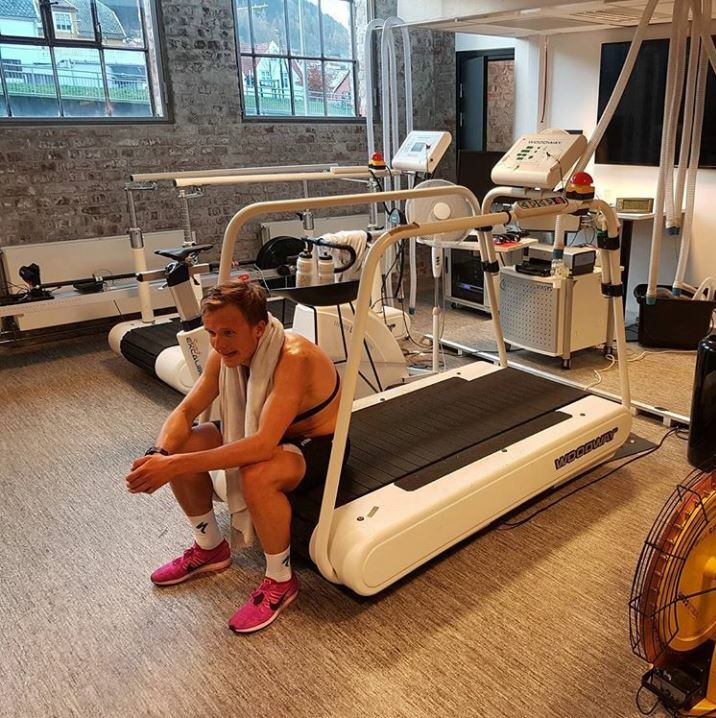 Kristian will be focusing on trying to win the 2019 ITU WTS. 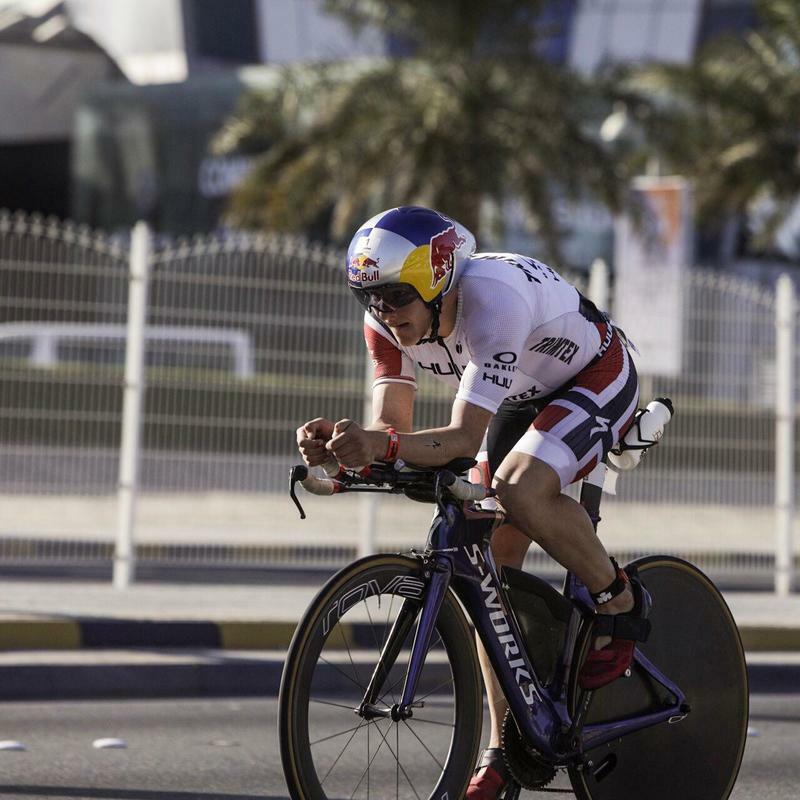 He plans to race all eight WTS races, the Super League series and complete for the Triple Crown. 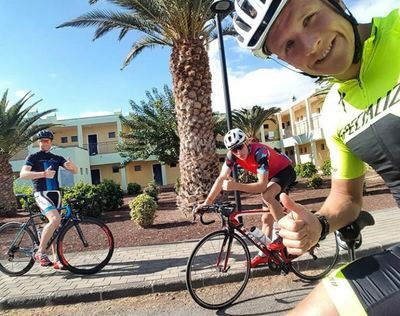 Follow Kristian across Instagram, Facebook and Twitter for his unique insert into being a professional triathlete, his training, global travel and competing on the ITU WTS tour.